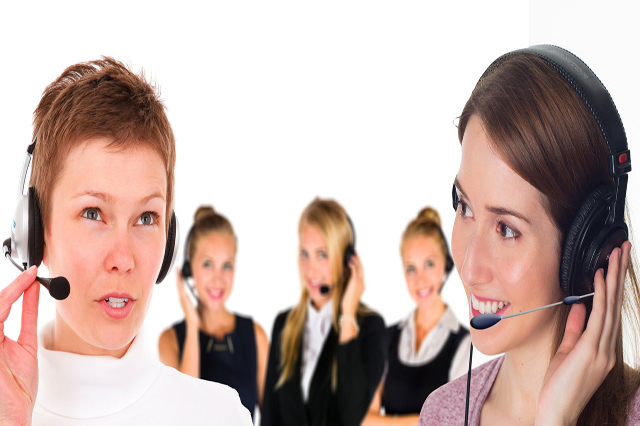 In the modern world of business, the critical part of any ambitious company that is fast growing is its call centre. In spite of there being available a variety of modern methods of interaction with the customers, like social media, etc; the telephone still remains one of the efficient tools to ensure that you are heard by your clients and vice versa. That is one of the reasons why the role of a professional call centre manager remains very significant. Our Call Centre Management Diploma Course is designed in such a way that the managers in a call centre can acquire the skills and techniques required to manage this specific environment in an effective manner. Students attain certification in the ability to put into application the best and latest practices and also in setting high standards for updated call centre operations. The importance of a having a qualified and well-managed team in order to achieve the best working environment and an increased level of efficiency on a daily basis is covered during the duration of the course. Insights into the optimum and most systematic approach for the achievement of excellence in call centre operations are covered by this course. Apart from the benefits listed above, students will study various other competencies required for the management of a modern professional call centre.